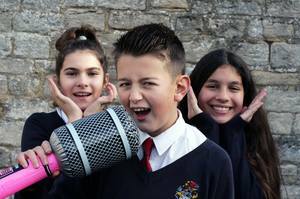 The Henry Box School’s Lip Sync Battle is a noisy but thoroughly entertaining affair, showcasing some real talent. A packed lunchtime crowd, watches a selection of brave students mime and dance rehearsed performances to select tunes. The enthusiasm of the crowd then dictate the winning acts. 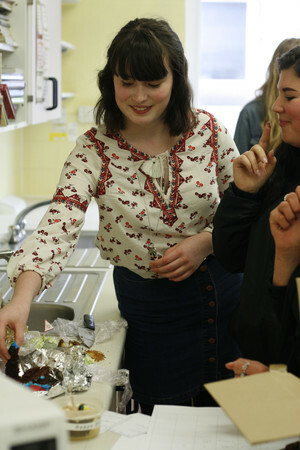 This year sees Churchill House as overall winners. 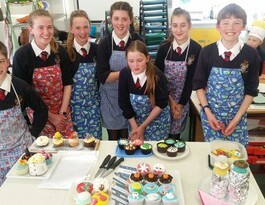 The final, which involves two students from each house, designing and supplying ingredients for their showstopper. 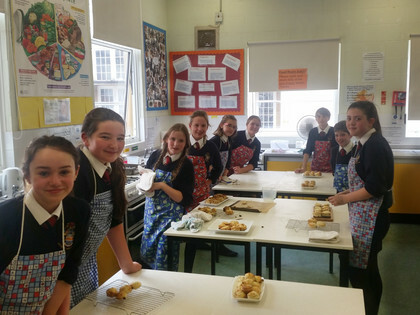 The contestants are judged by our very own Mary Berry (Mrs Goddard) announcing Star Baker at the final of the competition. 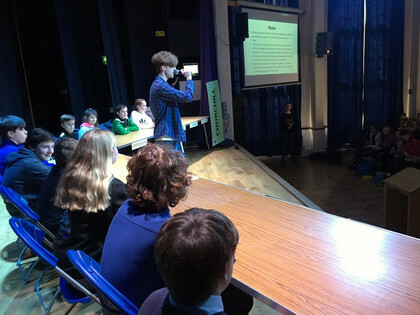 University Challenge took place as a BRAND NEW house competition. Each house elected two students from their form to participate in Years 7-9. The students then worked as a team to respond to the extremely challenging questions. The overall winner was Churchill but there was a tense moment when a buzzer broke causing distress amongst Nightingale house. We look forward to a rechallenge next year! 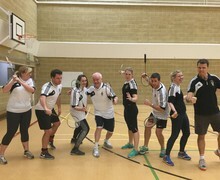 This event, started by a former Headteacher and badminton guru, Rod Walker, is played by teams of mixed doubles from Years 11, the Sixth Form and staff. This year, for the first time ever the staff team got their name on the coveted trophy. 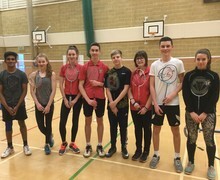 They were joined by the Sixth Form team in joint first place who also won eighteen of their matches! A competitive tournament played in excellent spirit!